Holud Himu Kalo RAB by Humayun Ahmed is a one of most popular Novel which written by most Popular Bangladeshi author, screenwriter, dramatist ,filmmaker and Novelist Humayun Ahmed (13 November 1948 – 19 July 2012) . He has written many Bangla Novel books which are very popular in Bangali literature. 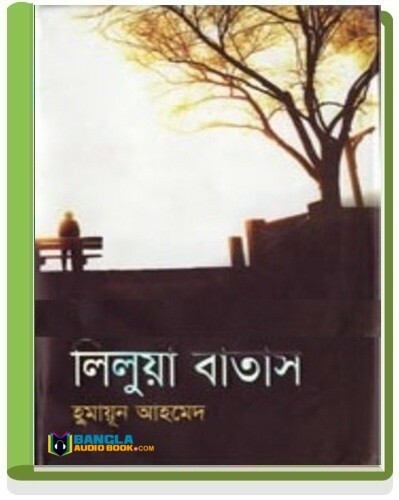 Himu series is very popular series book in bengali literature. His some famous books are Holud Himu Kalo RAB, Brihonnola , Chander Aloy Koekjon Jubok, Ayomoy ,Daruchinir Dip, Ballpoint ,lilua Batash, Himu Somogro and Deyal etc. If you want to know Himu and himu’s life style read Humayun Ahmed bangla himu Series book Novel book , in this books himu faced Rab and some interesting situations . 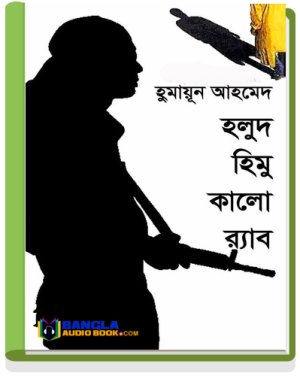 you can download Holud Himu Kalo Rab Free Bangla eBook in PDF and bangla audio book . Remark: if you like this himu series book please submit your feedback on comment field below And Share it to friends and family . Thanks. To send new book request write on Request button field , we will try to upload your requested book asap. Visit our Youtube Chennel named Bangla Audio Book and listen More Audio story , Novel, And Horror Stories .